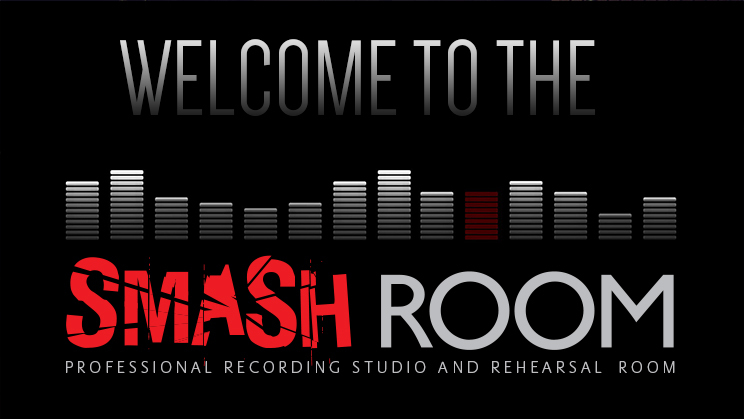 The Smash Room was set up in 2009, by experienced musicians Andrew Eastment and his brother Steven, to cater for local / travelling bands / artists who needed quality rehearsal facilities at a competitive price. 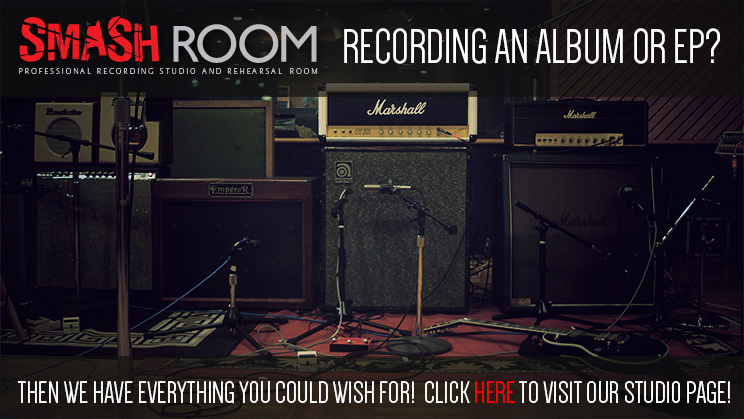 1 x PA system for vocals. 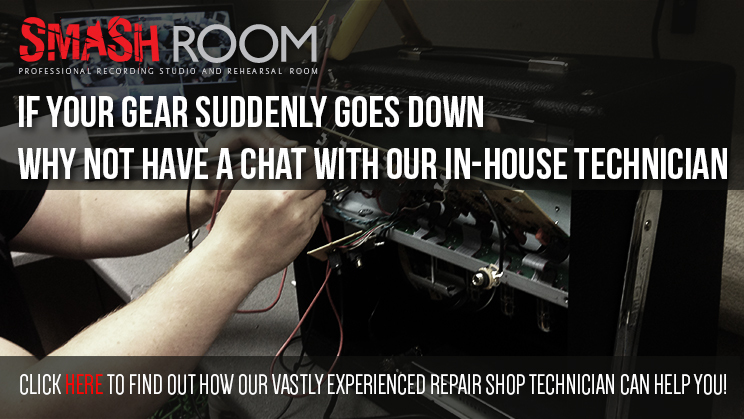 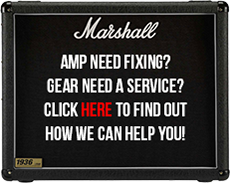 In addition to our practice rooms we also offer a repair shop where you can get all your amplifiers/PA's and other electrical equipment fixed up by our specialist team and a top quality recording studio for artists who want us to record / mix / master their album /ep or songs. 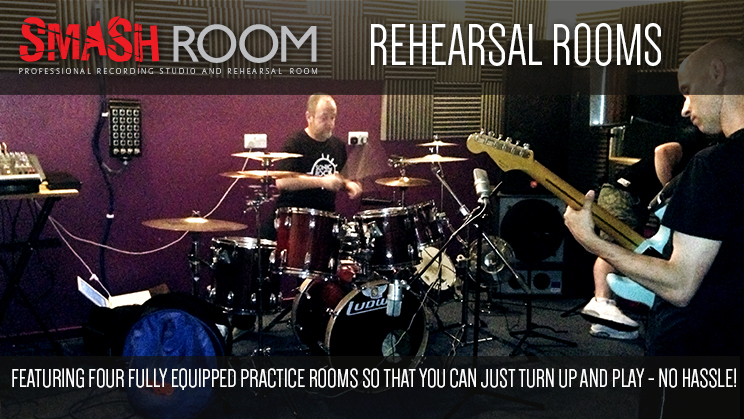 Click HERE for more details about our recording studio.